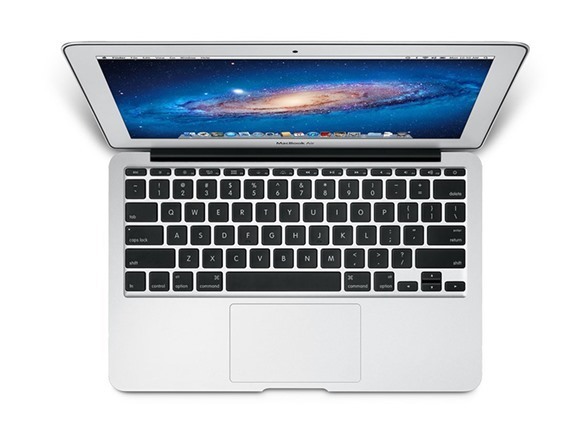 The MacBook Air features an Intel Core i5 dual-core processor, USB 3.0 ports, high-speed Thunderbolt I/O, a backlit keyboard, and OS X Mountain Lion. 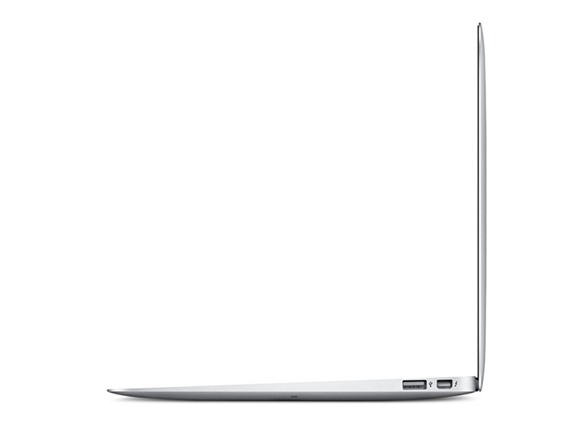 MacBook Air also comes standard with PCIe-based solid-state storage, so it boots up in seconds, launches apps quickly, and wakes from sleep in an instant. 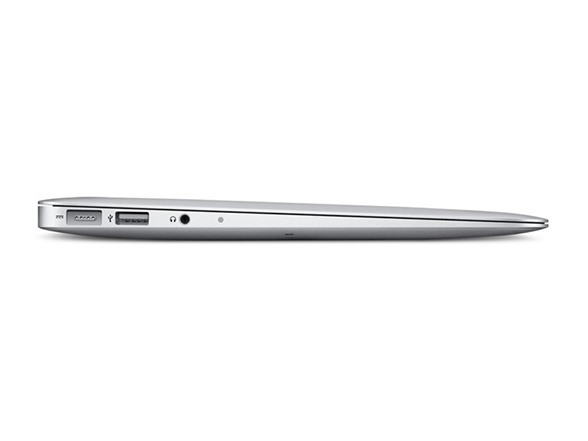 And a long-lasting battery powers MacBook Air for up to 9 hours and offers up to 30 days of standby time. All in a durable unibody design that's thin, light, and ready for anything. 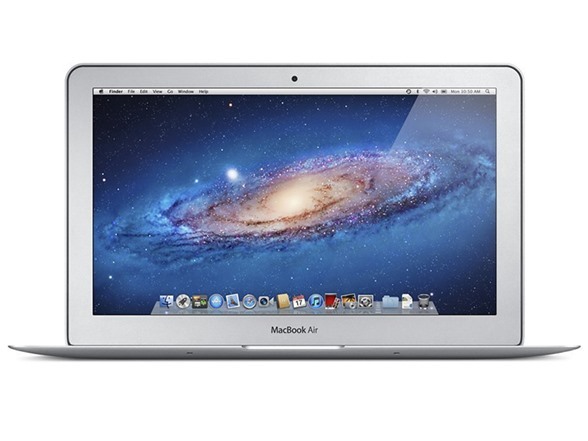 1.3 GHz Intel Core i5 dual-core processor with 3 MB shared L3 cache. Intel HD Graphics 5000 processor (with 1.5GB of DDR3 SDRAM shared with main memory) for an outstanding everyday graphics experience.